The latest cohort of TERO Vocational Training Center (TVTC) students made some pretty cool memories with their family and friends on October 25th, during the autumn session’s “Family Day”. 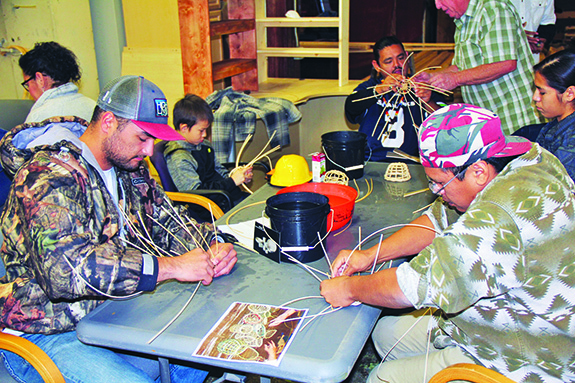 Making the day even more impactful for everyone was being given an introduction to basketry. 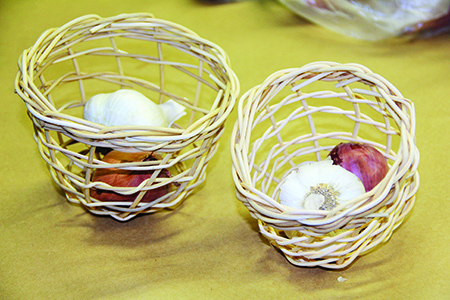 Instructors Heidi Miller and Bill Roeder were on hand to teach construction students and their families how to make garlic baskets in the traditional way, using round reed. 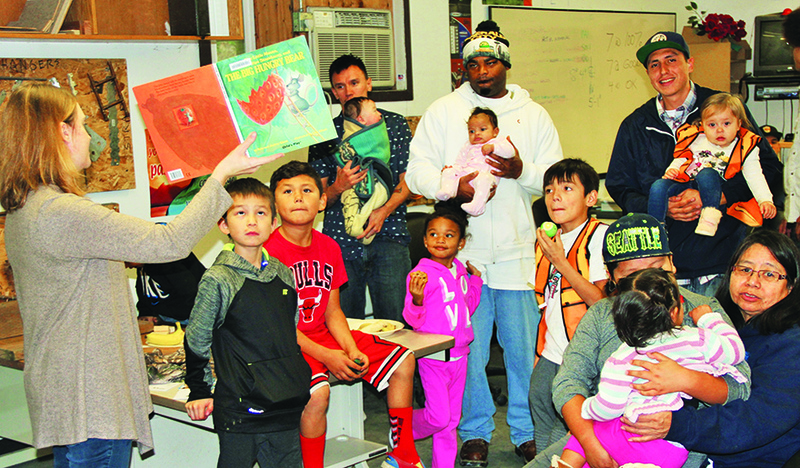 The gathering of students with their young children also allowed for some hands-on experience with trade skills. Several of the kids assisted their parents adding special meaning to their personal projects. Whether it was hammering a nail or adding additional flare with some bright colored paint, the children apprentices made their presence felt. 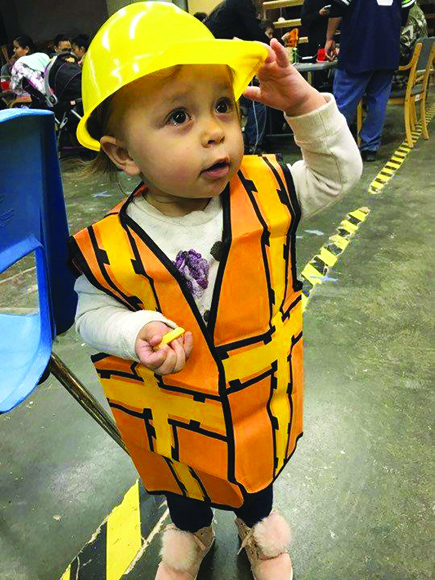 Jessica Bustad and her young daughter, Jazmyn, spent their morning at the construction center partaking in the day’s activities in support of TVTC student, Rayvin Foster.